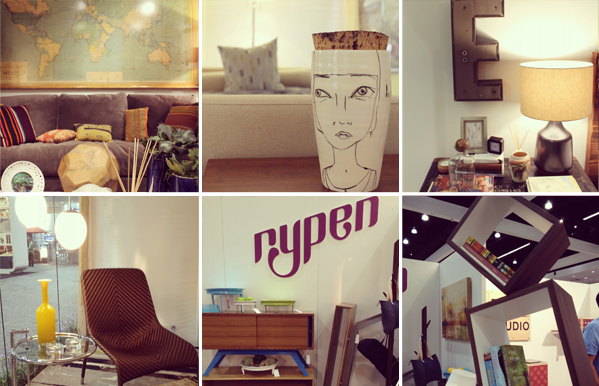 Yesterday, I oohed and aahed over much of the furnishings featured at Dwell on Design. I spent most of the time walking around Dwell Outdoor and toured a couple of the prefab showhouses and super cool Airstream trailers. 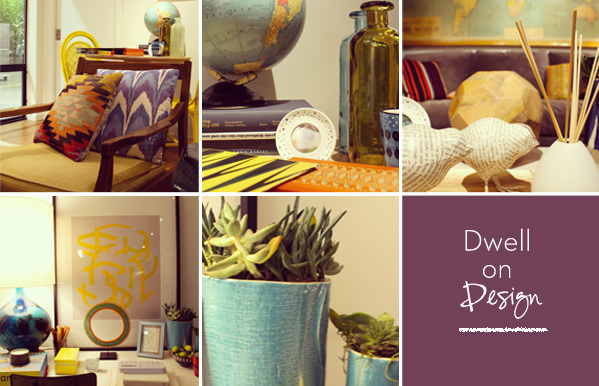 I left with plenty of great design ideas that I'd love to implement in my own home.